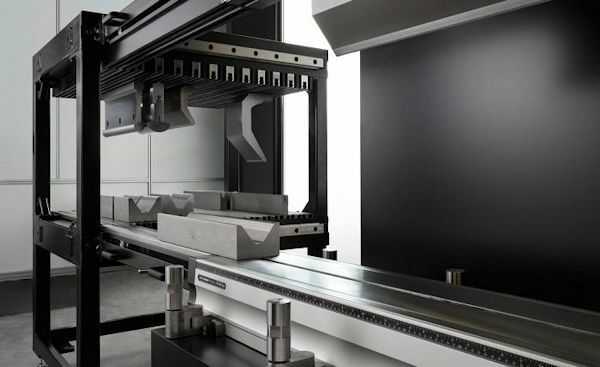 Improved tool storage at the press brake, easier tool identification, fast tool loading/unloading (including heavy tools), and proper positioning of tooling in the press brake can make life easier for any press brake operator--experienced or not. One of the main production constraints in fabrication shops continues to be the press brake. The greater use of highly flexible and productive laser cutting machines in an ever-increasing number of metal fabricating operations over the last decade has made this issue more and more glaring. Read the whole article that is published in the 'Fabricator'.